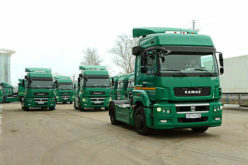 Autostat – KAMAZ has sold 4180 trucks within the first three months of the year. 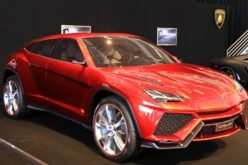 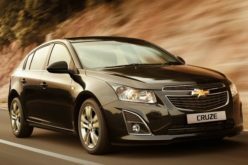 The sales figure for the same period of the previous year was 3700 units. 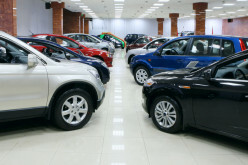 Thereby, sales have grown by 13% year-on-year. 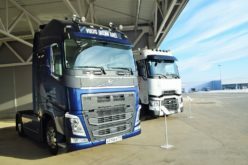 According to Director of Commerce and Finance Andrei Ignatyev, the new 4×2 tractor Model-5490 was the main vehicle in demand in the market. 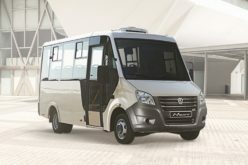 KAMAZ-6520 is the flagship model of the so-called old segment, where KAMAZ-65115 also maintains its position. 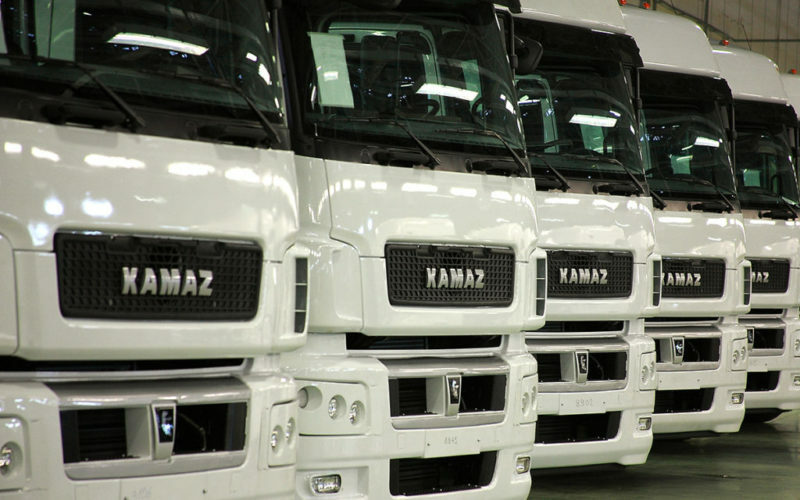 Around 65% of total KAMAZ sales belongs to these three models. 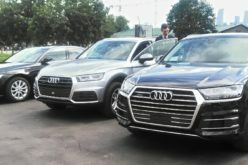 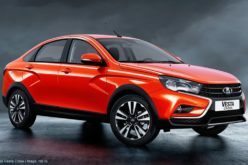 It should be noted that the Russian sales of the company has shrunk by 31% in 2015 (to 22,600 vehicles) and exports by 4% (to 5900 vehicles).